Research in the Tian Laboratory focuses on the roles of cell metabolism and mitochondrial function in the pathogenesis of human diseases. 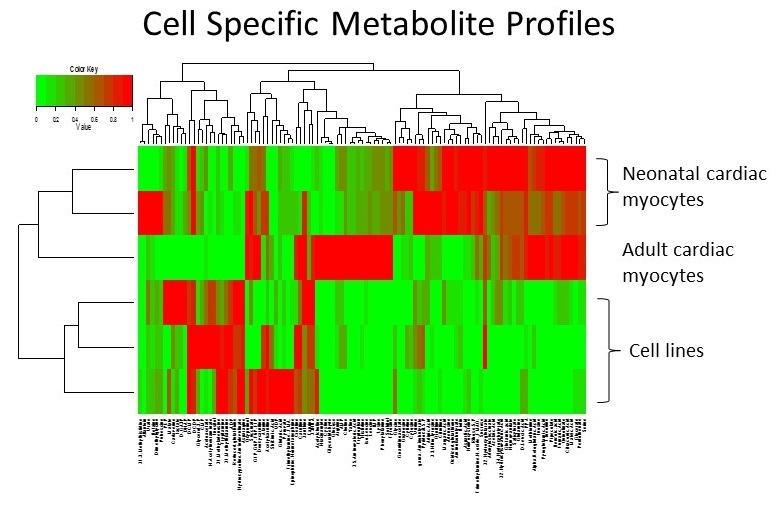 We use multi-disciplinary approaches to examine the system by combining high resolution NMR techniques and metabolomics with the ability to target molecular regulatory mechanisms via genetic manipulation in animal models. Dr. Tian is also interested in bi-directional translational research between the bench and the bedside to elucidate the functional significance of altered cellular metabolism in ischemic heart disease, obesity, diabetes, and heart failure. 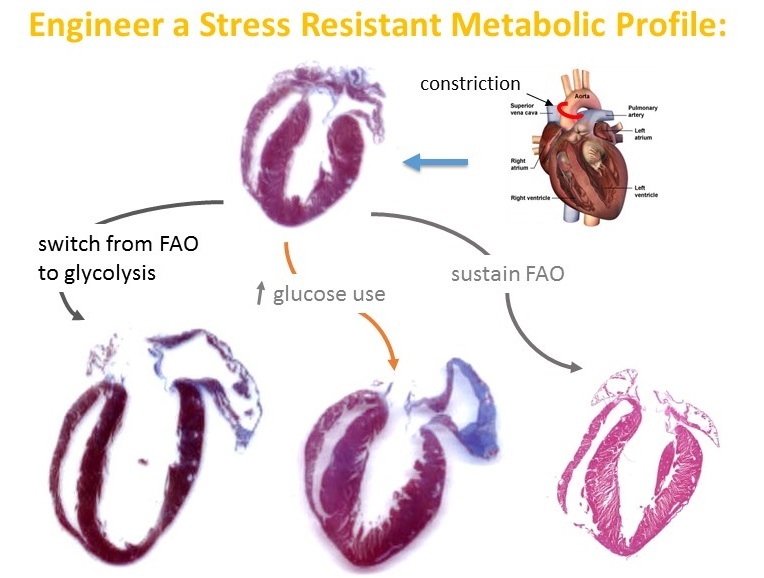 Regulation of pathological cardiac hypertrophy by substrate metabolism: Pathological hypertrophy is a maladaptive response of the heart to chronic stress which ultimately leads to heart failure. Metabolic reprogramming is required for the development of pathological hypertrophy. Our studies aim at identifying and disrupting the molecular mechanisms linking the remodeling of glucose, lipid, and amino acid metabolism to the signaling pathways leading to pathological growth of the cardiac myocytes. Mitochondrial mechanisms in stress response: We recently revealed a critical role of mitochondrial NAD(H) redox state in protein modification and stress tolerance. We are developing technology platforms with collaborators to investigate subcellular redox states and protein-protein interactions using novel biosensors and quantitative proteomics. Both basic and clinical research are ongoing to seek the molecular targets and therapeutic applications. Metabolic reprogramming during development and disease: Cell metabolism reprograms during differentiation and maturation through complex mechanisms, some of which revert during aging or disease. We seek to define the role of several key players in metabolic reprogramming, e.g. the AMP-activated protein kinase (AMPK), an energy sensor and master regulator of metabolism, and epigenetic modifications by metabolism. Toni joined the Tian lab in December 2017 as the lab manager and research scientist. She is responsible for the day-to-day operation of the Tian lab and provides research support to lab members. She also helps to manage the MCC shared equipment and oversees the Seahorse Extracellular Flux Analyzer. Toni received her PhD at the UW, where she studied molecular and hormonal control of crustacean biological rhythms. She continued her work in biological rhythms as a post-doctoral fellow in Dr. Rosbash’s lab at Brandeis University, where she developed a rapid MALDI-TOF mass spectrometry workflow looking at differential neuropeptidomics in Drosophila melanogaster. Returning to Seattle, she joined Dr. Turner’s lab at Seattle Children’s Research Institute. Using a multi-disciplinary approach (genetics, neuroanatomy, behavior and electrophysiology), she examined the functions of habenula and its role in depression and anxiety. Prior to joining the Tian lab, she worked as a research scientist in the Paragas lab, where she managed the SLU Small Animal Imaging Core and investigated the pathophysiology of kidney diseases. 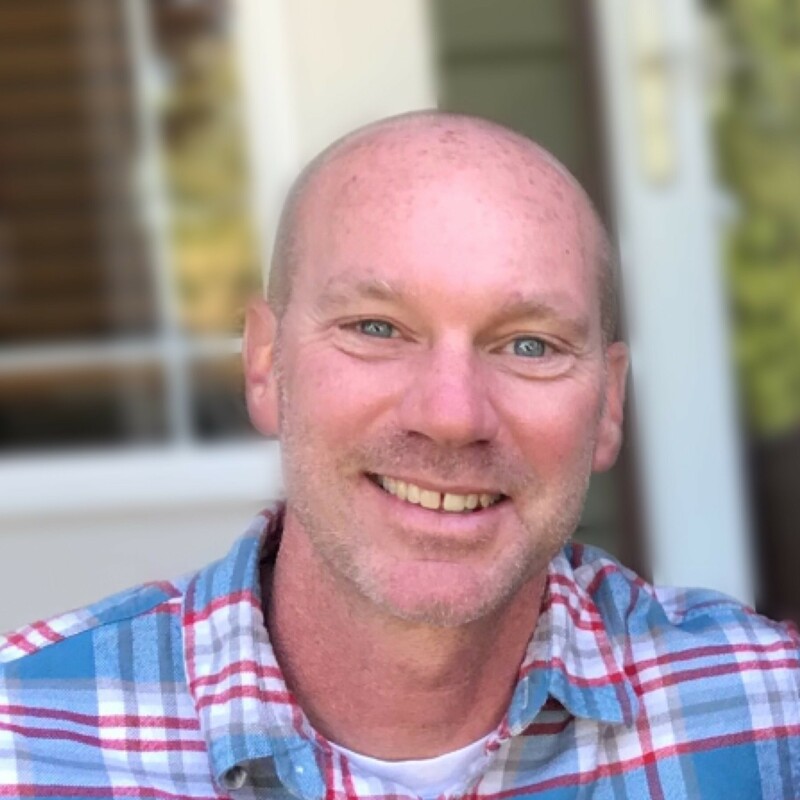 Tim McMillen joined the lab as a research scientist in February 2018. After earning a Nutritional Sciences PhD from UW in 2003, he worked as a research scientist in the LeBoeuf laboratory with mouse models of inflammatory metabolic diseases including obesity, diabetes and heart disease. In Dr. Tian’s laboratory he performs Langendorff heart perfusions in conjunction with NMR to assess cardiac function, substrate utilization and energetics. Chi Fung Lee joined the Tian Laboratory after receiving his PhD degree from the University of Texas Health Science Center at San Antonio, where he studied the roles of macrophage Nox4 in atherosclerosis. His work is focused on determining the mechanisms linking mitochondrial dysfunction to heart failure progression. He uses mouse models with primary (cardiac Complex I deficiency) and secondary (aortic constriction, TAC) mitochondrial dysfunction, both of which present protein hyperacetylation sensitive to NAD+. Chi Fung showed that elevation of cardiac NAD+ levels desensitizes mitochondrial permeability transition pore (mPTP) and improves cardiac function in TAC-stressed hearts. Guided by proteomics analysis, he now focuses on determining how NAD+-sensitive protein acetylation modulates heart failure progression by sensitizing mPTP and regulating cytosolic targets of protein hyperacetylation. 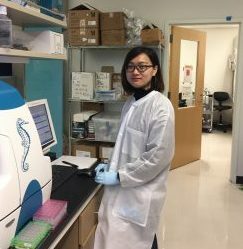 Dan Shao joined the Tian lab in February 2014, after completing her PhD training in cardiovascular research at the New Jersey Medical School in Rutgers. Dan is currently interested in glucose and branched chain amino acids in the heart, as well as fatty acid oxidation in high fat diet induced cardiomyopathy. Outi Villet’s research focus is primarily cardiovascular medicine: cardiac metabolism (13C NMR), protection, surgery, and regeneration. Outi has extensive research experience working with animal models ranging from rodent vascular surgeries to cardiopulmonary bypass operations in swine. Special interests include hypoxia and ischemia in high altitude, cardiac surgery, and surgical device/method development for end state heart failure. Gerhard Weber joined the Tian lab in 2017. After his medical school training in Germany and at Yale, he completed medical residencies in Germany and Brigham and Women’s Hospital in Boston, followed by a clinical Cardiology Fellowship at Stanford Hospital. His prior research expertise includes electrophysiology, computational biology, hematopoietic and stem cell development in zebrafish from his work at Boston Children’s Hospital, and cardiac disease phenotyping in iPSC cardiomyocytes which he conducted at Stanford. Gerhard’s research focus in the lab will be on the metabolic basis of cardiomyopathies. Julia received her PhD in 2013 from the University of Heidelberg, Germany, where she was working on the anti-arrhythmic properties of S100A1 gene therapy for heart failure. 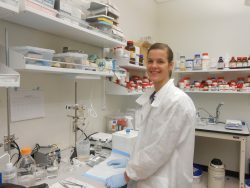 Julia has a strong interest in understanding which factors contribute to cardiac disease progression and wants to exploit how cardiac metabolism exaggerates cardiac diseases. She joined the lab in 2015 and is currently working on the role of fatty acid metabolism in cardiac hypertrophy. Zhenglong Liu received his PhD in 2017 from the University of Chinese Academy of Sciences, where he worked on lipid metabolism in C. elegans and mice. Zhenglong has great interest in investigating how lipid metabolism is regulated and its relation to human diseases. 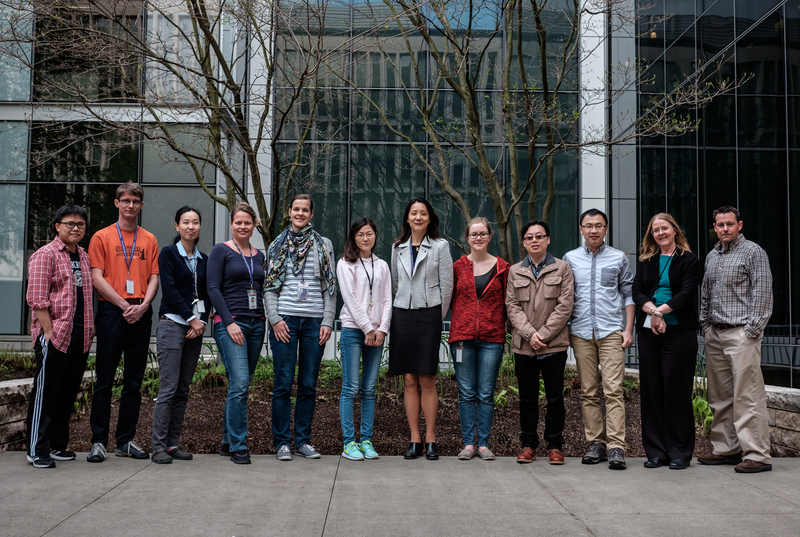 Zhenglong joined the Tian lab in 2017 and is currently working on the roles that metabolites play in obesity and related diseases. Yaxin received her PhD in 2016 from State University of New York Upstate Medical University, where she studied membrane proteostastic stress in mitochondria. Yaxin is very interested in the crosstalk between mitochondria and cytosol. She joined the Tian lab in 2017 and currently works on the mitochondrial metabolome. Matthew Walker received his PhD in cardiovascular pharmacology from the Medical College of Georgia (MCG). At MCG, he worked on testing a cell-permeable, mitochondrial-targeted peptide for its ability to protect the heart from ischemia/reperfusion injury. Currently, Matthew is focused on understanding the role mitochondrial dysfunction plays in the progression of heart failure. He has a particular interest in exploring the translational potential of metabolic and mitochondrial targeted therapies. 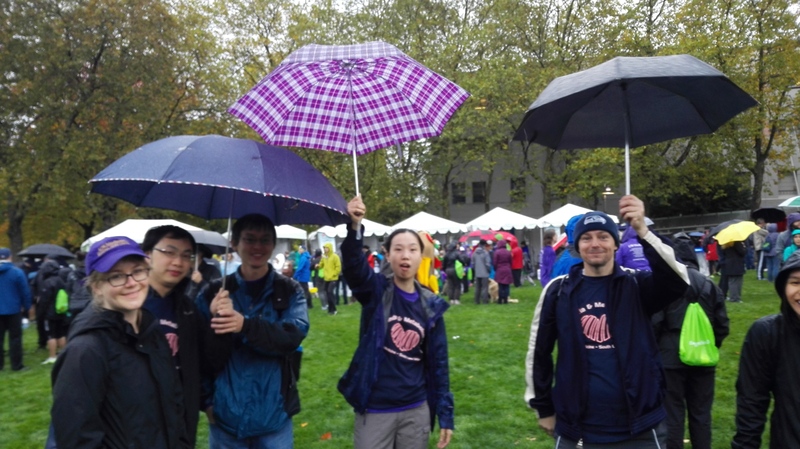 Bo Zhou joined the Tian Laboratory in 2015 where he is working on mitochondrial function and heart disease, specifically focusing on how mitochondrial complex v regulates the pathologic heart. Bo completed his PhD at Kumamoto University, and is interested in science education and would like to teach biology in the future. Bo likes to visit new places and will try weird food. Lauren Abell is a graduate student in UW Medicine – Pathology Department. She completed her B.S. in Biochemistry at the University of California in Santa Barbara. Lauren is currently interested in studying the effect of branched chain amino acids in cardiovascular metabolism. 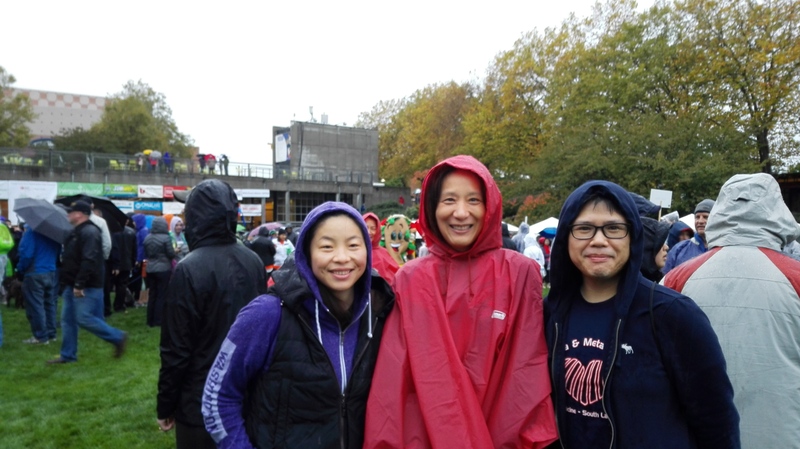 Arianne Caudal is a graduate student in the Biochemistry Department at UW Medicine. In 2014, she received her B.S in Biochemistry and Molecular Biology from the University of California, Santa Barbara. Arianne is interested in answering fundamental questions regarding cellular metabolism, and how imbalances in metabolic homeostasis contribute to the progression of heart disease. 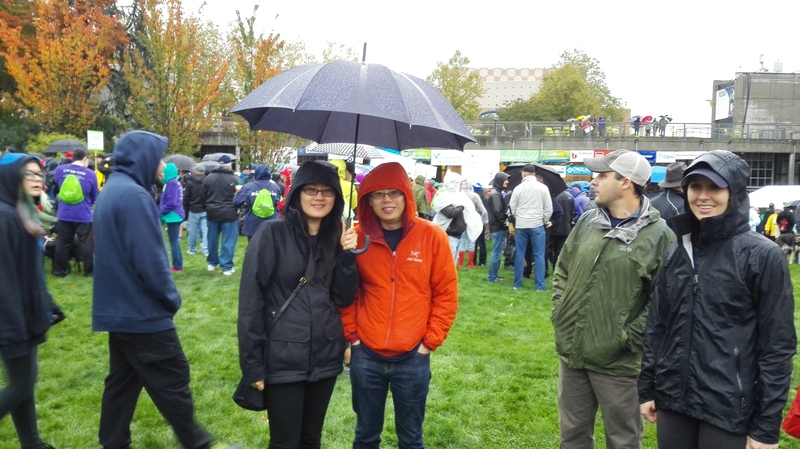 Mingyue Zhao is a graduate student from Sichuan University, and is currently in the Tian Laboratory through the Univeristy of Washington VISER programme. Mingyue completed her M.S. from the Medical School of Sichuan University in 2016. Mingyue is interested in mitochondrial function and its relation to human cardiovascular disease, and would like to focus in this field in the future. 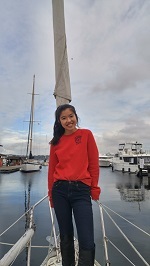 Sara Young is an undergraduate senior at the University of Washington studying Molecular Biology and Global Health. She is currently working toward a career in medicine and hopes to study cardiology and cardiac failure. Sara is very interested in cardiac research and investigating cardiac metabolism and cardiac diseases. Chiao YA, Kolwicz SC, Basisty N, Gagnidze A, Zhang J, Gu H, Djukovic D, Beyer RP, Raftery D, MacCoss M, et. al. 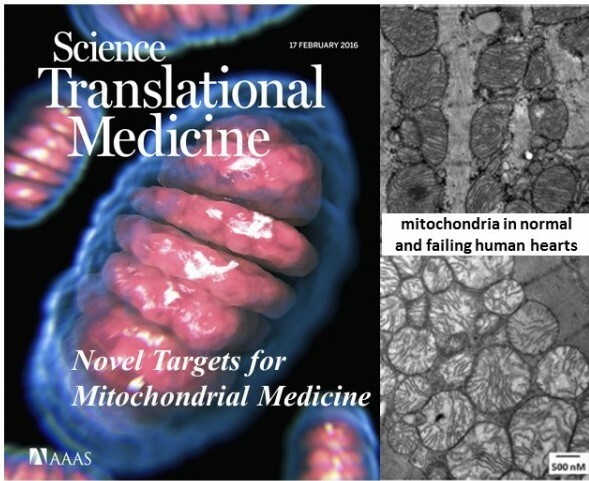 Lee CF, Tian R. Mitochondrion as a Target for Heart Failure Therapy- Role of Protein Lysine Acetylation. Circ J. 2015;79(9):1863-70. doi:10.1253/circj.CJ-15-0742. Epub 2015 Aug 4. PubMed PMID: 26248514. Roe ND, Standage SW, Tian R. The Relationship Between KLF5 and PPARα in the Heart: It’s Complicated. Circ Res. 2016 Jan 22;118(2):193-5. doi:10.1161/CIRCRESAHA.115.308069. PubMed PMID: 26838311; PubMed Central PMCID:PMC4743553. Kolwicz SC Jr, Airhart S, Tian R. Ketones Step to the Plate: A Game Changer for Metabolic Remodeling in Heart Failure? Circulation. 2016 Jan 27. pii: CIRCULATIONAHA.116.021230. [Epub ahead of print] PubMed PMID: 26819375. Shao D, Tian R. Glucose Transporters in Cardiac Metabolism and Hypertrophy. Compr Physiol. 2015 Dec 15;6(1):331-51. doi: 10.1002/cphy.c150016. PubMed PMID:26756635. Ma X, Gao L, Karamanlidis G, Gao P, Lee CF, Garcia-Menendez L, Tian R, Tan K. Revealing Pathway Dynamics in Heart Diseases by Analyzing Multiple Differential Networks. PLoS Comput Biol. 2015 Jun 17;11(6):e1004332. doi: 10.1371/journal.pcbi.1004332. eCollection 2015 Jun. Kolwicz SC Jr, Liu L, Goldberg IJ, Tian R. Enhancing Cardiac Triacylglycerol Metabolism Improves Recovery From Ischemic Stress. Diabetes. 2015 Aug;64(8):2817-27. doi: 10.2337/db14-1943. Epub 2015 Apr 9. Nabben M, van Bree BW, Lenaers E, Hoeks J, Hesselink MK, Schaart G, Gijbels MJ, Glatz JF, da Silva GJ, de Windt LJ, Tian R, Mike E, Skapura DG, Wehrens XH, Schrauwen P. Lack of UCP3 does not affect skeletal muscle mitochondrial function under lipid-challenged conditions, but leads to sudden cardiac death. Basic Res Cardiol. 2014 Nov;109(6):447. doi: 10.1007/s00395-014-0447-4. Epub 2014 Oct 25.